Edine? is a town in the north of Moldova. It is the administrative center of the eponymous district. The town is located 201 km north of the national capital, Chi?in?u. It is located at 48°10?N 27°19?E. The town administers also two suburban villages, Alex?ndreni and Gordine?tii Noi. The population at the 2004 census was 17,292, including 15,624 in the town itself. To the North of the town is situated the commune Hlinaia (Glina-Mare), to the South – the town of Cupcini, to the Est – the commune Ruseni, and to the West the suburb Alex?ndreni. The first known written mention of the locality is in a document from July 15, 1431, by which the Prince of Moldavia Alexandru cel Bun offered to a certain Ivan Cupcici "14 villages with their old domains and empty land to found new villages and an apiary". According to this document, the old name of Edine? was Viadine?i, possibly meaning little Viadins. A document dating August 18, 1690, given by Prince Constantin Movil? to a certain Cozma Pop mentions the village as Iadine?i. The name Edine? is documented since 1663, and remained used till present. In 1812, eastern part of Moldavia was annexed by the Russian Empire, and became known as Governorate of Bessarabia. Bessarabia proclaimed independence in January 1918 as Moldavian Democratic Republic. In April 1918, Bessarabia proclaimed union with Romania. At the 1930 census, there were three separately administered localities: Edine?i-Târg (literally Edine?i-Fair), population 5,910, Edine?i-Sat (literally Edine?i-Village), population 5,260, part of Plasa Briceni of the Hotin County, and Alex?ndrenii-Noi, population 1,083, part of Plasa R? ?cani of the B?l?i County. In 1918–1940, along Edine?, two other spellings were sometimes used: Edine?i and Edini?a. Between the two World Wars there was a Zionist Tarbut school. In 1940, the Soviet Union with the consent of the Nazi Germany occupied Bessarabia, and created the Moldavian SSR, closing privately owned businesses and religious schools. A year later, Romanian Army, now allied with the Nazi Germany, drove the Soviets out and recoverned Bessarabia. The German and Romanian troops entered Edine? on July 5, 1941. Only a part of the Jews of Edine? fled before that. 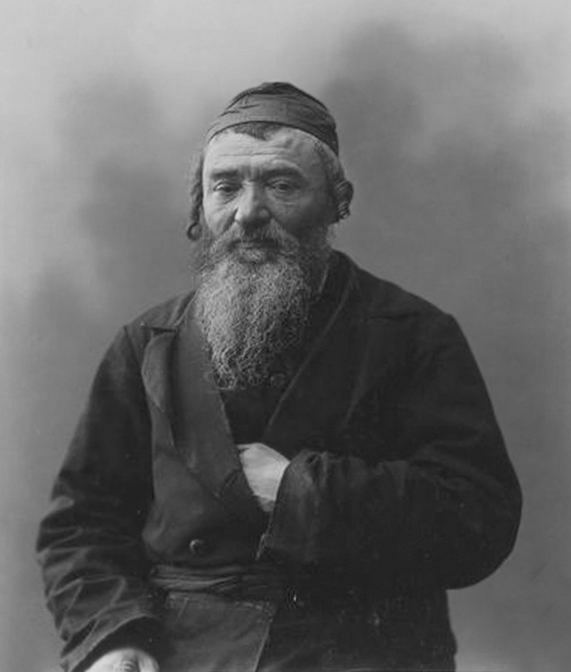 Within two days several hundred Bessarabian Jews of Edine? were murdered by units of Einsatzkommando D and Romanian gendarms, assisted by quite a few civilians that came to profit from the Jews. Within the first two weeks, the Romanian soldiers had killed about 1,000 Jews out of 5,000 living in the town. Many women and young girls were raped; some of them committed suicide. The victims were buried in three large ditches, then the Jewish gravediggers who had interred the bodies were in turn murdered and buried on the same spot. In the middle of August a ghetto was set up. Surviving Jews of Edine? and others from different places from the north of Bessarabia, and from Bukovina were interned. In September there were about 12,000 Jews in the ghetto, crammed into a small area, suffering from malnutrition and disease. Many of the interned succumbed to disease, cold weather, hunger, and thirst; dozens of persons died every day. On September 16, 1941, all Jews were deported to Transnistria. The majority of them died in Transnistria. By 1944 only a few managed to survive. The few dozen families still alive at the end of the War settled either in Czernovitz or moved to Israel. Only a handful chose to return to Edine?. In 1944, Soviets re-conquered Bessarabia, and re-established Moldavian SSR. 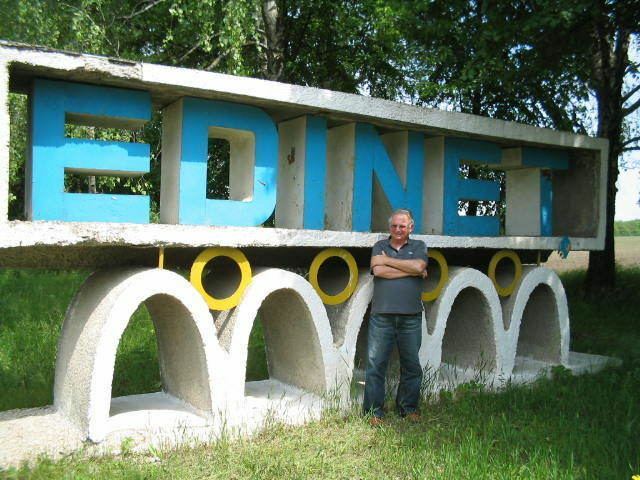 During the Soviet time, the town was also known in the Russified versions Yedintsy and Yedintzi. In 1960s, the Jewish population was estimated at about 200. There was no synagogue although the Jewish Cemetery was still extant. At the dissolution of the Soviet Union in 1991, Moldova became an independent country. Edine? has a Natural History Museum, and a famous Museum of National Craftsmen, whose collection is rich in original folk objects and works.